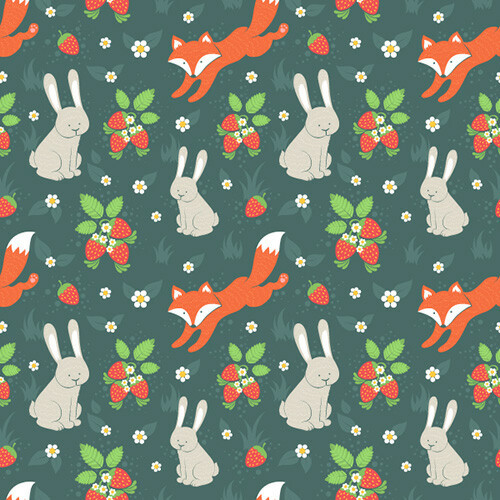 I hope you enjoyed watching my new project! 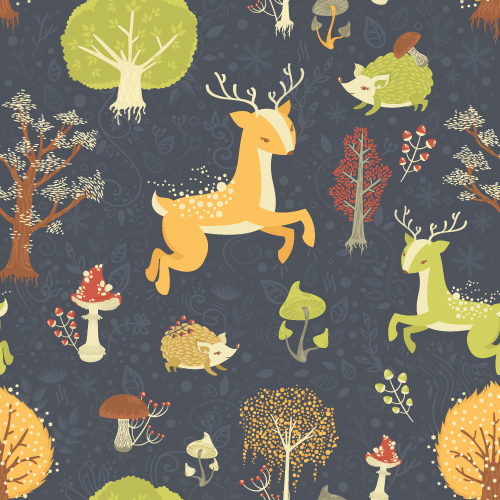 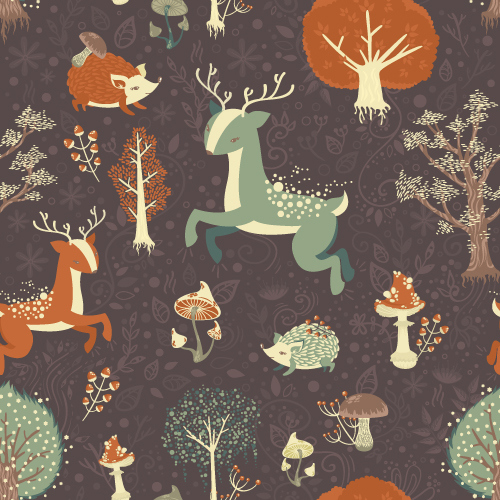 A set of detailed vector seamless patterns with wild animals, forest and nature. 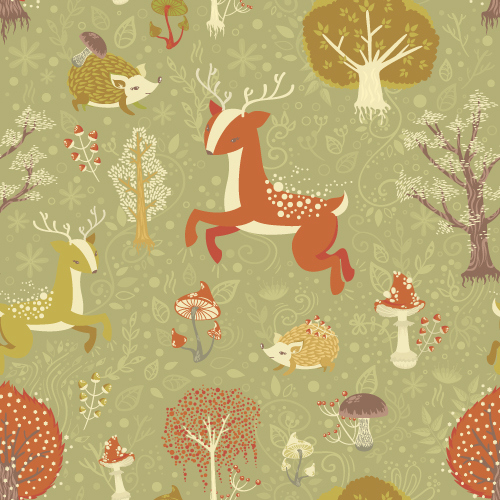 Vector, drawn in Adobe Illustrator, scalable to any size. 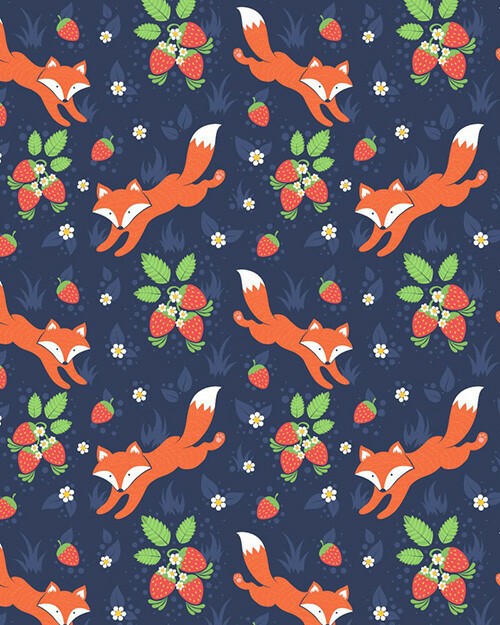 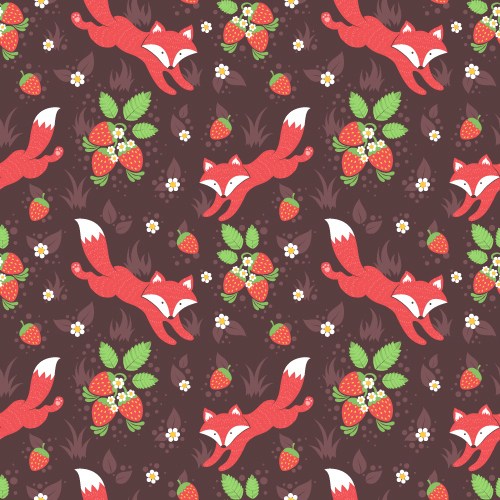 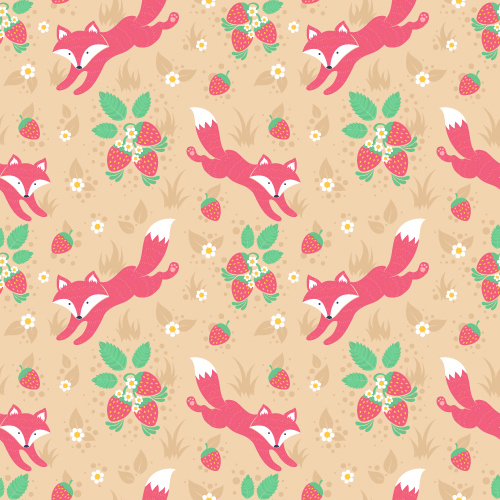 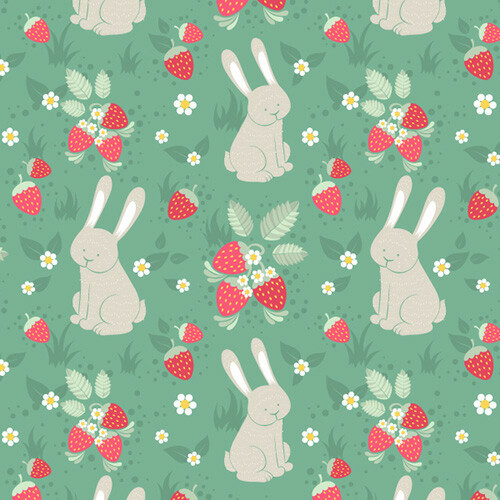 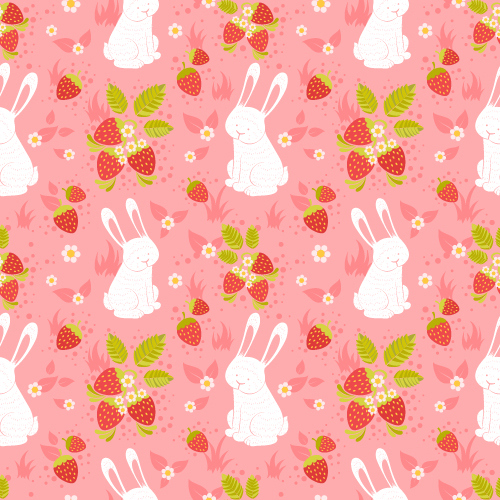 Can be used for print, wrapping, textile and fabric, as a background for a web-site, as wallpapers.